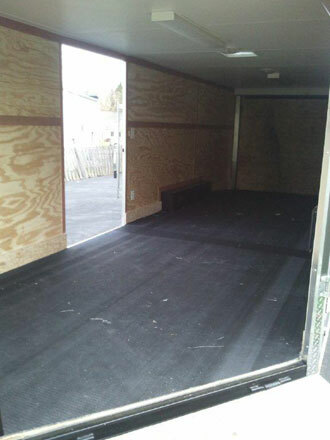 Protect your trailer and prolong its' life with custom fit trailer mats. 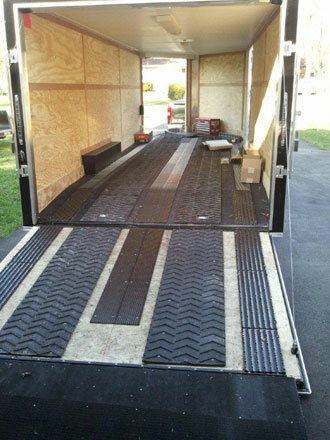 Made from highly durable used conveyor belting, these mats will protect and prolong the life of your trailer. 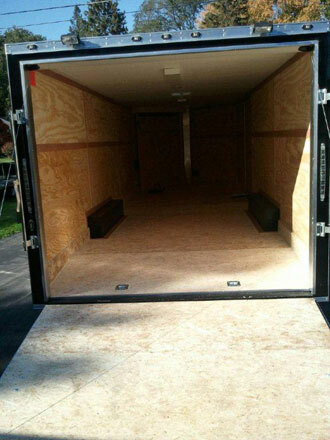 We custom cut each trailer mat so it fits your trailer perfectly. 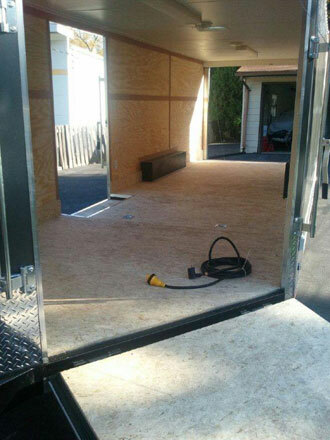 Our trailer mats can be screwed or glued in place. 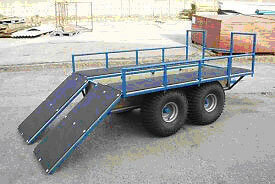 Whether hauling ATV's, snowmobiles, skid steers, concrete, gravel, or livestock this material is suitable. 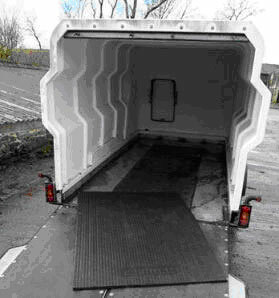 Our trailer mats will not break down and will last the life of your trailer.